Agri Spares, founded in 1994 has grown to be Tyrone’s largest suppliers of agricultural spare parts. 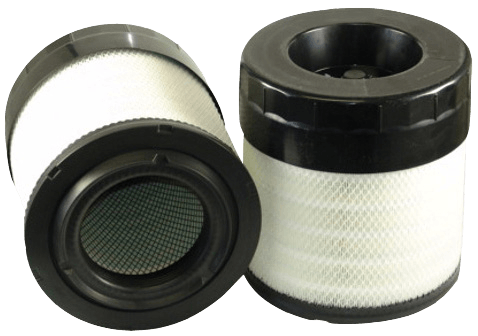 We stock a wide range of parts ranging from oil filters to entire engines. We pride ourselves in offering competitive pricing to our customers. 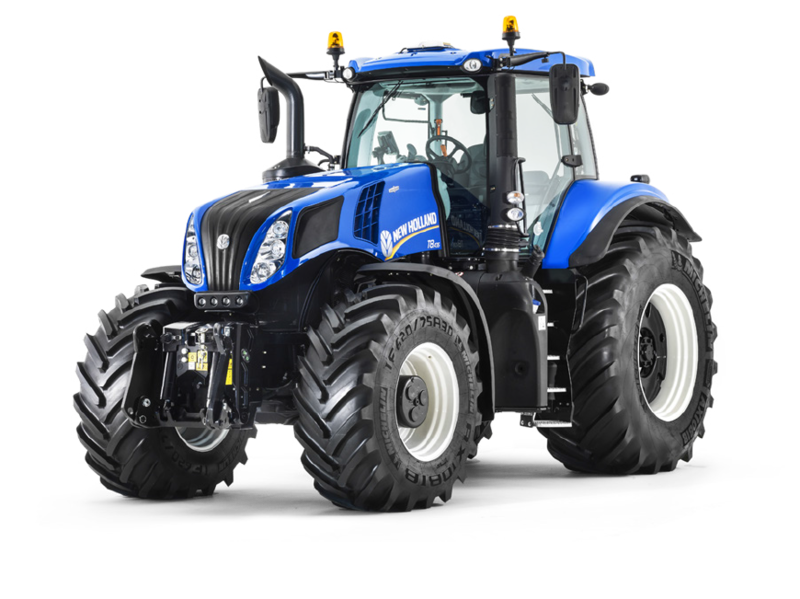 We specialise in Fiat-Agri and New Holland spare parts. 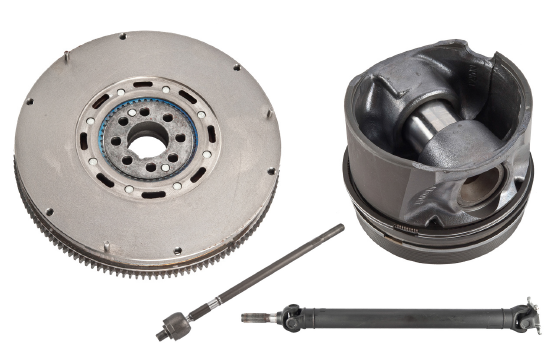 We also carry a wide range of parts to suit vintage tractors such as Massey Ferguson, MF35, TVO, also Ford Dextra and Major. We also carry an extensive range of every day parts such as nuts, bolts, washers – all shapes and sizes. Why not call in & see us? Our Omagh warehouse is based on the Gortin road, and is open to the public to come and browse our premesis. If we do not have a part in stock at that very moment in time, we are able to obtain just about anything you may require the very next day.